Our cover game (seen above) is the absolutely beautiful The Ancient World, which might reach shops just before Christmas. 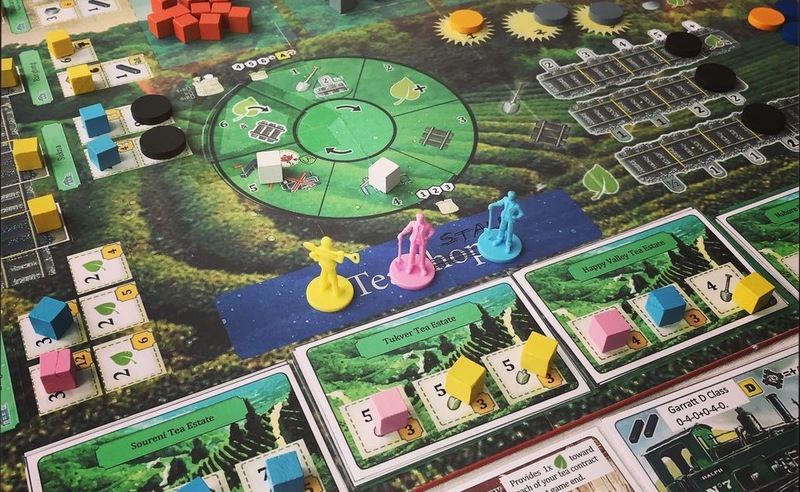 Remember 8 Minute Empire, that lovely little area control game we reviewed? The Ancient World is designer Ryan Laukat’s next game. It tasks you with developing a pretty little civilisation, while finding time to slay the terrible titans striding the earth. Dare you to take one look at what a completed city looks like and not be 100% sold on this game. I know, I know. You already have your money out and are trying to insert bills of money into holes at the back of your computer. It won’t work. I’ve tried. You’ll just have to wait. 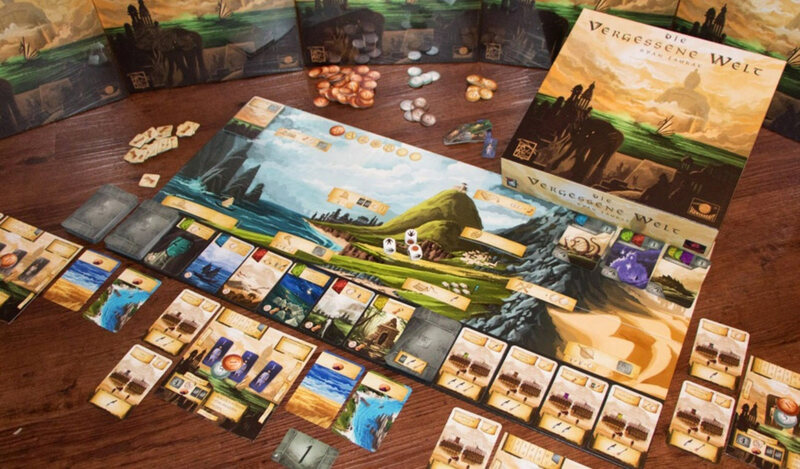 Veteran videographer Rahdo has applied a few droplets of his boundless energy to a runthrough of The Ancient World, which it turns out is a fairly straightforward worker placement game. See our review of Stone Age or Russian Railroads for examples of this genre. 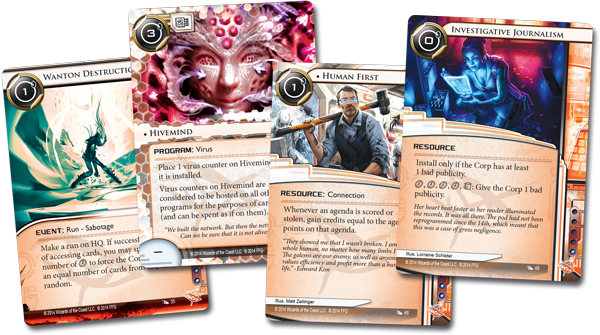 Basically, you spend the whole game dispatching ageless, sexless, mindless minions to a limited number of areas on a board to claim resources. I’m still patiently waiting on the game which sees your workers rebelling, unionising or just getting overcome with ennui. Rahdo outlines a couple of cool features of The Ancient World, though. Your workers all have different values, so dispatching a powerful “3” worker limits that space on the board to any workers but other 3s (as in Keyflower or Bora Bora). Better than that, when you use armies to dispatch titans, they grow in experience and ego and begin costing you more. Eventually you won’t even be able to afford them, so at some point you can elect to flip the tile over and make them teachers for a new generation. Awww. My friend, your wait is almost over. 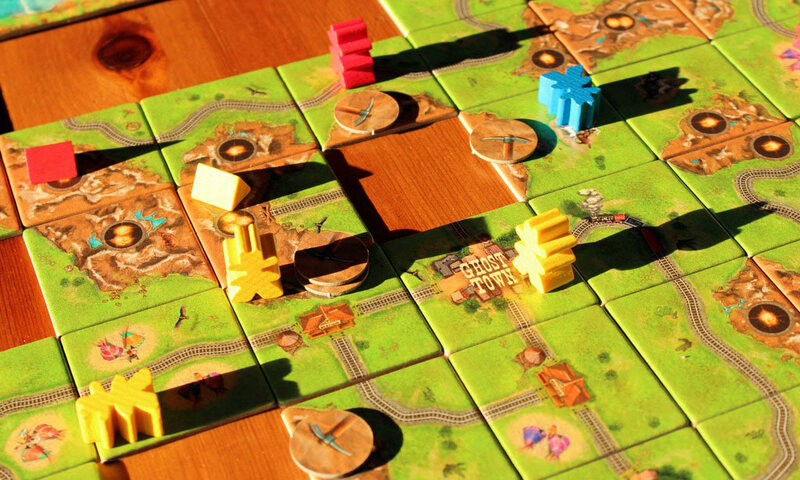 Carcassonne: Gold Rush is a re-theming of Carcassonne set in the American west, featuring some all-new rules to do with claiming mines and fool’s gold. It’s also the second title in the Carcassonne: Around The World series, and anyone who’d like to read my instinctive, Monday-morning, lizard brain reaction when the first was announced can do so here. I want to make more jokes about this but there’s no way I can eclipse Hans im Glück literally calling it “Gold Rush”. I have, however, heard rumours that the third game in this series will see players constructing dairy pastures in rural Poland, with the working title Carcassonne: Cash Cow. Just realised I never wrote about this! 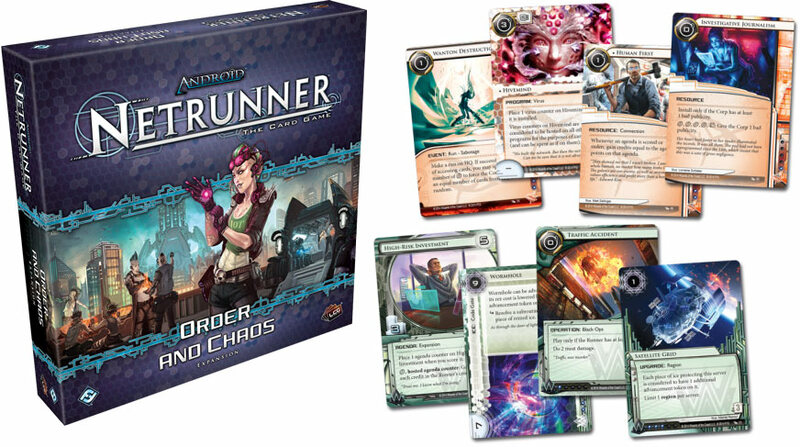 Fantasy Flight recently posted a big ol’ peek at the next deluxe Netrunner expansion, Order & Chaos, catering entirely to the game’s Anarch runners and the ruthless Weyland corporation. Please, give me a second while I geek out uncontrollably. As with previous big boxes Creation & Control and Honor & Profit, the idea is to blow the game wide open with the force of an explosive charge placed on one of its walls. 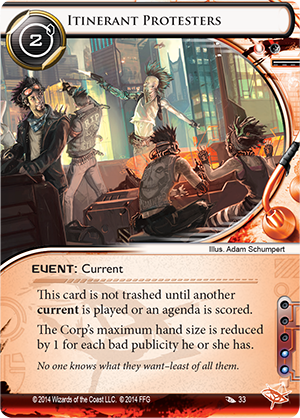 There are always cards that are just “good”, sure, and it’s arguably these that have the greatest impact on the game proper (we came out of Creation & Control with Clone Chip and Self-Modifying Code, not Rielle or Exile), but these cards aren’t why these boxes are the highlight of the Netrunner year. They’re the highlight because they offer whole new ways to play (and lose) the game. 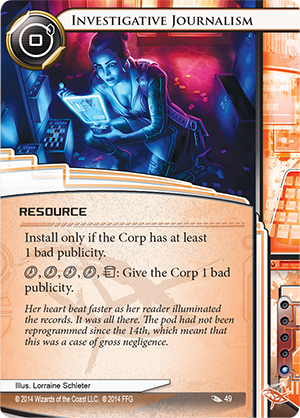 For the Anarchs, Investigative Journalism and Itinerant Protesters open up the possibility of ruining the corp’s projects before you’ve even started hacking, and Hivemind is going to turn virus management into an entire subgame. 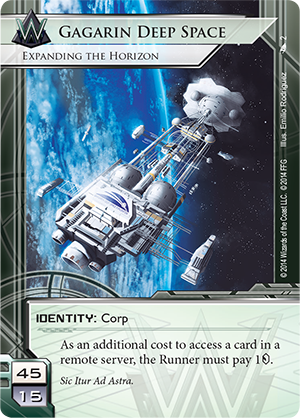 For Weyland, the new identity of Gagarin Deep Space will prompt a new, horrifically taxing way to play Weyland as the runner routinely has to hack servers in outer space. 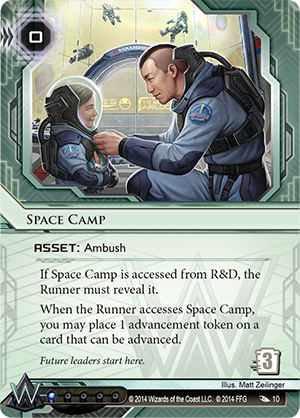 And then there’s Space Camp, giving the game’s most humourless corporation a bit of levity. Which is really what these boxes have done every single time. Take the game’s most staid factions and transform them into the most exciting ones. This isn’t Bully Pulpit’s first foray into the most remarkably dark territory that World War 2 has to offer. Grey Ranks is a laughably bleak game that sees players steering child soldiers in Poland towards an inevitable death. 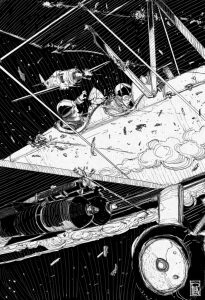 It’s absolutely worth taking a look at Bully Pulpit’s whole catalogue, which is bursting with cool stuff. It’s not that we’re particularly interested in misery here at SU&SD (unless it’s located in or near Brendan), but we do love games that explore never-before-seen themes. Oxen-like, they drag the entire field of game design forward. AND FINALLY! 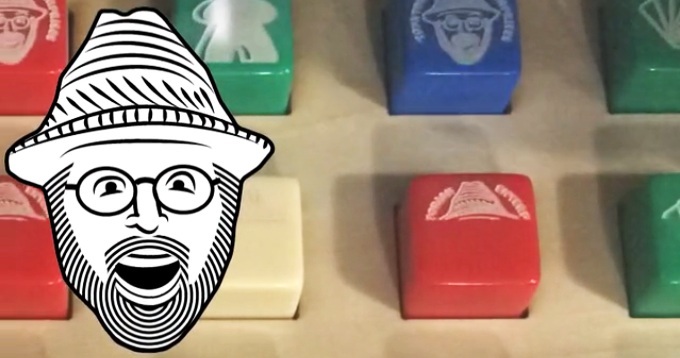 Toystorian Enterprises are offering fully customisable, laser cut dice at low, low prices (albeit with some high, high international shipping). A perfect present for the geek in your life who has everything. Do they have a die with THEIR OWN FACE as the number 6? No wait, stop. If they already do, I definitely don’t want to know why.